Absolutely fantastic course. Really can highly recommend to everyone from those starting out as great way to begin your journey into guitar. 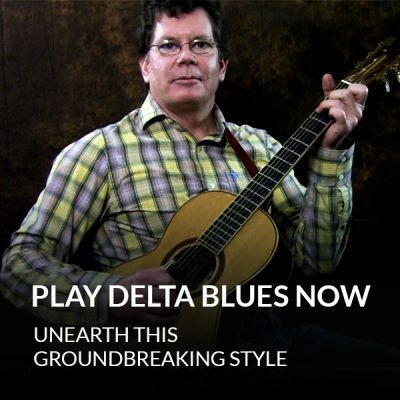 As the Blues allows you to be able get a solid foundation of playing. That will give you all your key notes, chords, scales and therory but also the advantage of expanding those areas. Which will allow you to enjoy jamming with others or alone. But help the technique needed to become a better at rock and even into metal. As really the Blues is where these came from. 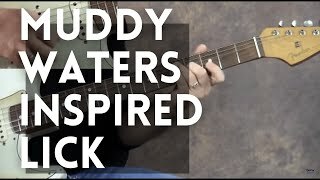 So your rhythm to shedding lead solos can only improve and expand for the current player. But for someone starting out you get the full blues experience that let you then gab other areas to expand your playing into other areas. I’ve found my scales bending, timing and expression in my playing are all coming from this course. I also find myself coming back to just rehash so parts whenever I need to. That’s why I bought the DVD version yet having both allows me to grab the laptop or iPad and pick up straight away. By attending the webinars have also been able to get some add ons with my purchase that are on the Internet site as well. So I can say great choice the beginner as much as the player wanting to get better guidance on parts they can play but also gaining the blues skills to start playing or even starting to write your own Blues style songs and licks. Cheers from Australia 🇦🇺 . 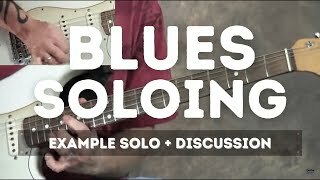 I feel this course is a great way to get into the blues.Steve really does a good job explaining the ideas,tricks and licks on Play Blues Now.I hope that he will make a course that has the blues major and minor combination scale that he mentioned and if he has one out Please let me know which course it is.Thanks Steve for the inspiration. I’m not comfortable giving reviews! However, I do think this course is easy to follow and great for everyone from beginners on up. I really like this course. Some of the lessons are things I already know but its good to review. What a fantastic teacher. I have never listened to anyone who explains playing guitar so straight forward. His enthusiasm is infectious. 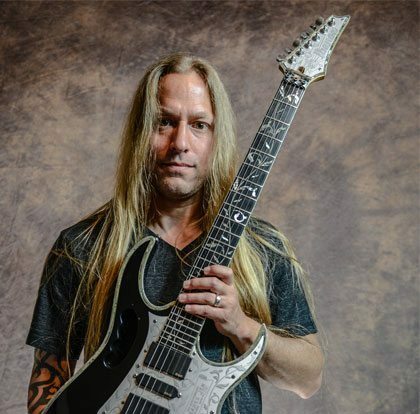 If you want to step up your guitar playing, this is the man that can teach you. Keep up the great work Steve. All the best from John. United Kingdom. This is the course for me since i love the blues. I Love it. I have learned so much. I never really understood what they meant by the I IV V. Now if someone says we are in the key of -- I can play along. 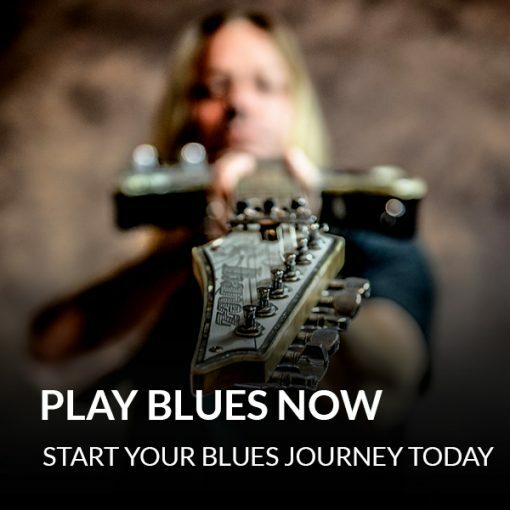 Play the Blues Now takes you on a journey for exploring and beginning mastery of playing the Blues. From rhythm styles, turnarounds, and riffs to the “Blues” note to 7ths and flatted notes. (and much more) Definitely a must have for any level of guitar player. Highly recommended. The best blues course available. 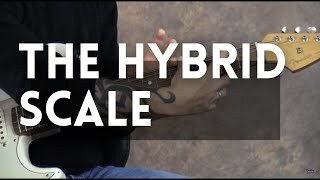 It teaches you from scratch, rythms to soloing and techniques. If you want to play blues, that's the best place to start. And Steve Stein explain you what to do in an easy way. I searched on line and tried many instructors before coming across Steve. He is a wonderful teacher. I have recommended him to many of my friend who have an interest in guitar. He has such great patience and his passion for playing, enjoying, and teaching guitar comes through in every lesson. I have played a guitar, now I know how poorly, for many years. The thing about learning from Steve is that he makes me want to try new and different things and he doesn't in any way try to restrict my learning by making me a slave to his particular regimen. While I have enjoyed his blues class very much, I really have benefited from his music theory class. If I could do it over I would start with the theory and then do the blues class. Either way, I am learning a ton. An intended practice session of a half hour nearly always gives way to a two hour or more euphoric experience. So Glad to be part of this. I'm about 85% of the way through the course, and agree it's a great foundation for playing blues. And I've found I can listen to the radio/blues channel and play along with most of the songs. Another great benefit of purchasing the course has been all the free modules I've gotten as a result (usually from attending Steve's webinars). Hey guys, great to hear from you. I have taken the Theory and Blues courses and give them both my highest recommendation. I'm retired and can finally get serious about music and understanding more how marvelous of an instrument the guitar really is. Having a blast with the theory and can't wait for more. Love the blues. Keep the courses coming. Highly recommended. I had been tinkering for years and could play chords and pieces of songs. This course opened up my ability to pick up my guitar, jam in 12-bar blues, play in any key, and allowed me to create new music easily. It is great for beginners, which means some skipping if you have experience. It was exactly what I needed to start creating my own music and my own style. I loved this course. This was the first course I bought from Guitarzoom. Steve explained the concepts very well. 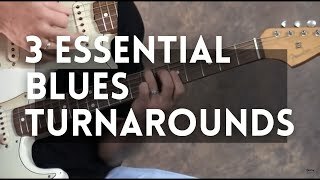 I learned the fundamentals of blues from this course. It taught me about the Blues scale and pentatonic scale. After this course, I went ahead and bought the Blues Master class. The reason I have it 4 stars was because the Jam Track that Steve played as the title, i did not get it. I do have the tab for the score, but not the backing track. I wish I can get the title backing track. This would help me use Steves suggestions and his style for me to learn,enjoy and cherish it more.